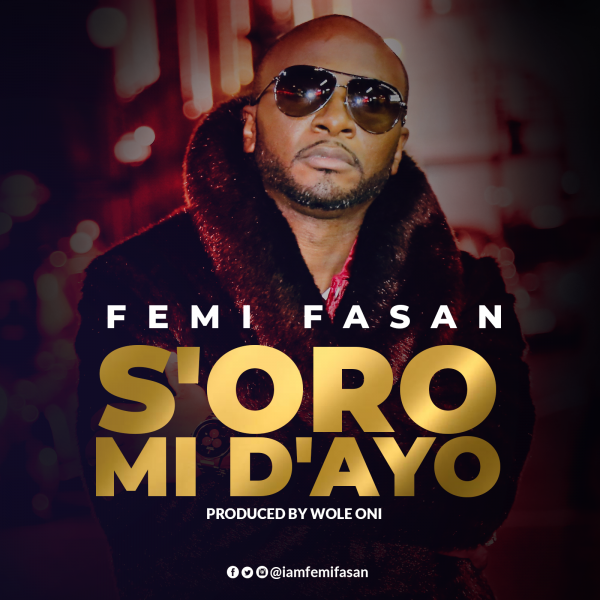 Fascinating US based Recording Artist, Femi Fasan hits the stage of influence with his second single titled “S’oro Mi D’ayo”, produced by the artistically inclined Producer/ Ambassador Wole Oni. His awe-inspring first Single, Ire Mi De (My Joy Has Come), subsequently motivated this Afro-Pop sequel, S’oro Mi D’ayo (which means “Turn My Situation into a Joyous One”) – A song of Prayer directed at our heavenly Father. Every human being will experience a challenging situation once in a while. At that moment, when you are fully persuaded that God is the only solution to the issue, you will certainly find yourself in a “S’oro mi D’ayo” prayer state while giving God praise for where He has brought you from and where He is taking you to. A graduate of the Obafemi Awolowo University (O.A.U) where he was popularly known as “Femilele”, Femi Fasan is a prolific and diverse individual who has served as a Worship Leader at the House On The Rock Church and Winners Chapel before moving to the United States of America where he joined the RCCG International Center Brooklyn choir in New York. 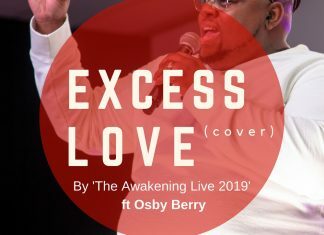 His love for music was influenced greatly by the gospel music greats – Marvin Sapp and Fred Hammond and He has ministered alongside Nigerian Gospel artists such as Samsong, Nikki Laoye, Segun Obe, Soji Israel, Gbenga Wise amongst others. His vision is born out of a desire to affect lives positively by encouraging and exalting people with the word of God by using music as a tool to receive salvation, hope and restoration.